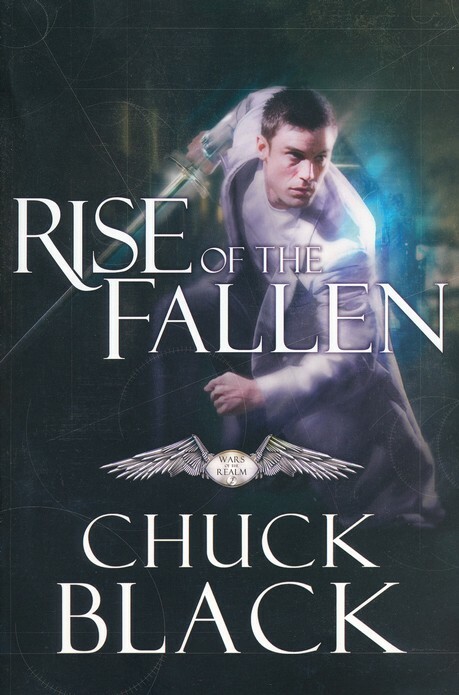 The second book in Chuck Black’s “Wars of the Realm” series, Rise of the Fallen follows the angel, Validus. The last angel created by God, Validus often finds himself on the sidelines of major events, until he is chosen by the archangel Michael for a special task. The novel starts with Validus in the present day, but soon goes back to 4,000 years before Christ. Time goes back and forth through the past and present, until Validus meets Drew Carter, the main character from book one, Cloak of the Light. 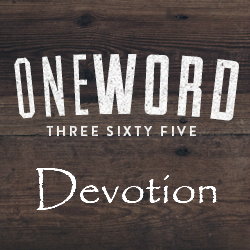 From that point on, the present day events coincide with the events of book one. Only now we see them from Validus’ perspective. Where book one took place mainly in the physical world, or the Middle Realm, the events of book two take place mostly in the spiritual world, or the Upper Realm. While I found a lot of the detail of fighting technique and battle strategy to slow the pace, I still loved this book. All of the action is still there, and the characters are still very well developed. I look forward to the next book.